Donald Rust began drawing and painting at a very early age and has never had the desire to be anything but a serious artist. Donald Rust was born in Erie, Pennsylvania in 1932. 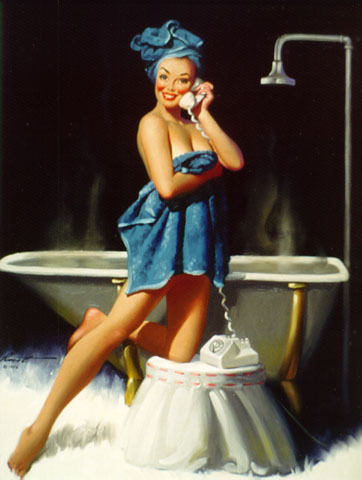 His early work was directly influenced by his grandfather, Emil Rust, Gil Elvgren, Bob Toombs, and Norman Rockwell. However, he feels there has been no one single influence in his wildlife art and insists that all wildlife artists have affected his style. For many years, Rusty's paintings concentrated on circus and portrait subjects, but recently, wildlife subjects have intrigued him more and more. His portraits include such prominent individuals as Emmett Kelly Sr, Emmett Kelly Jr, Merle Evans (Ringling band leader), Norman Rockwell, and Molly Rockwell. 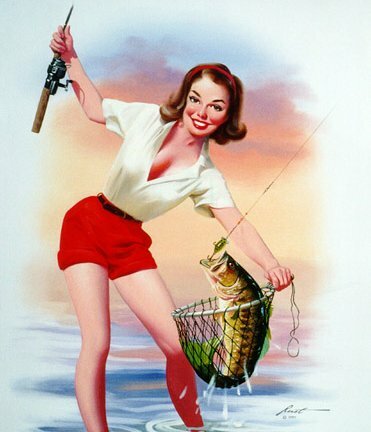 In fact, D L Rust and Norman Rockwell used to correspond regularly and in one letter Rockwell emphasized that Rusty's artwork "is very good indeed". Rust's paintings hang in the Ringling Museum of the Circus, Sarasota, Florida, the Norman Rockwell Museum, Philadelphia, Pennsylvania, and the National Portrait Gallery of the Smithsonian Institution, Washington DC. He has illustrated books for Valkyrie Press, A S Barnes & Co, and World of Yesterday Publications, and has provided illustrations for Reader's Digest and other magazines. His artwork has also appeared on collector's plates, appointment books, wall calendars, porcelain mugs, playing cards and jigsaw puzzles. All images in this gallery are copyright © Donald Rust. All rights reserved.